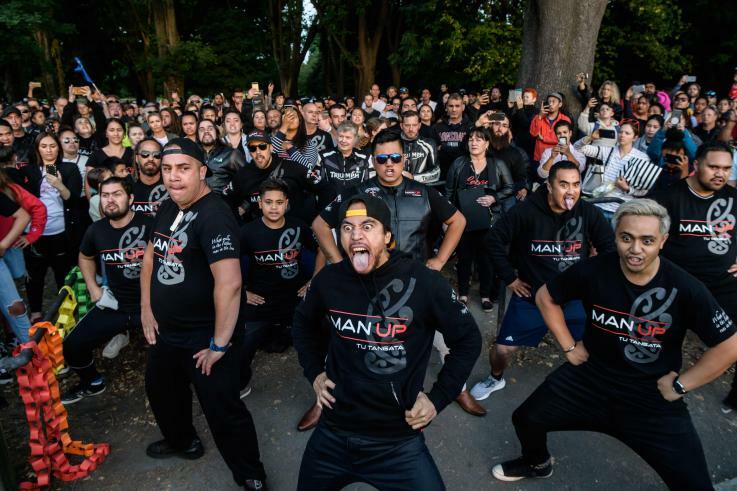 ANKARA (AA) - After receiving news that Muslims in Hamilton were afraid to attend weekly Friday prayers at their local mosque due to last week’s terror attacks, a New Zealand biker gang vowed to guard Muslims in a gesture of solidarity. Sonny Fatu, the regional leader of the ethnic Maori-dominated street gang Mongrel Mob, said the group would secure the Jamia Masjid Mosque in Hamilton, a city on North Island. "We will support and assist our Muslim brothers and sisters for however long they need us," local Stuff news quoted Fatu, who heads the gang’s Waikato chapter. Active since the 1960s, Mongrel Mob is a New Zealand-based, organized street gang that has a network of more than thirty chapters, most active especially in King Country, Opotiki, Waikato and Hastings. According to local police, their activities have included serious violence, selling drugs, and possessing weapons. Membership is dominated by Pacific Islanders and Maori people. Data available on the government’s website indicate that "the influence of American culture has been linked to gang membership." 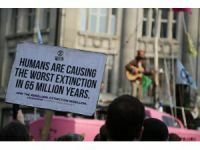 "Since the late 1970s youth have been increasingly influenced by American movies, television programmes, and music. For instance, the gang movie 'Colors' (1988) inspired some youth to emulate the gang life portrayed," government website said. Australian-born terrorist Brenton Tarrant, 28, is facing massacre charges and kept at high-security prison in Auckland with no access to online or print media.